Hats off to the museums and institutions around the world that people are lining up to visit -- to the tune of 108 million visitors at the busiest 20 museums in the world. In an age where most things are disposable, living things are facing extinction and creative works are often ephemeral, someone's got to preserve the objects of artistic, cultural, historical, and scientific importance. 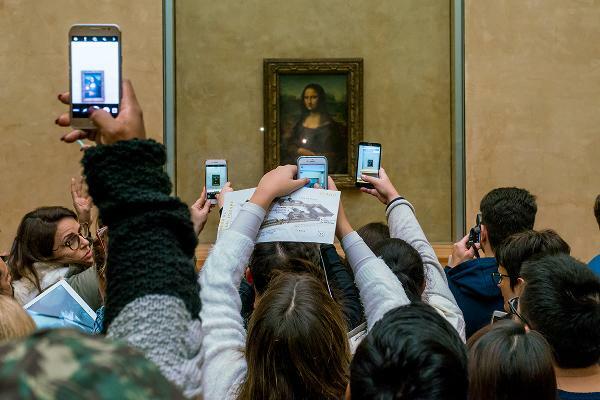 So hats off to the museums and institutions around the world that people are lining up to visit -- to the tune of 108 million visitors at the busiest 20 museums in the world. 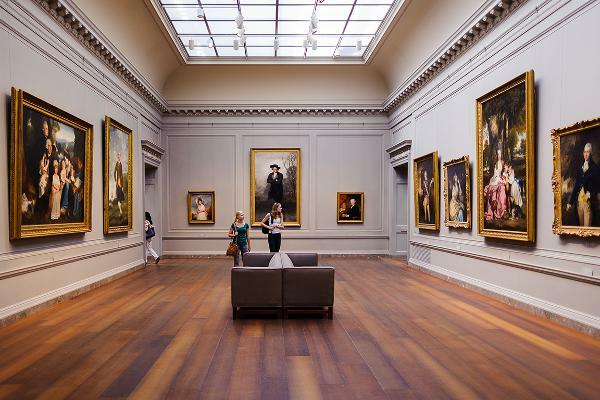 Museum attendance is up globally, according to a recent study published by the Themed Entertainment Association and AECOM, (ACM - Get Report) which tracks attendance to museums internationally. In North America, attendance has grown by 1%, from 58.5 million visitors in 2016 to 59.1 million in 2017. 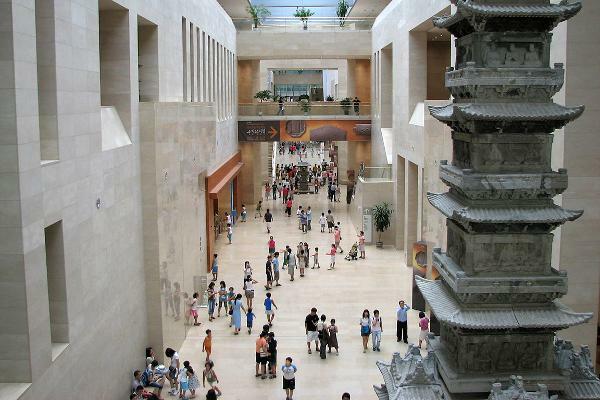 Based on the report, these are the busiest and most popular museums in the world. 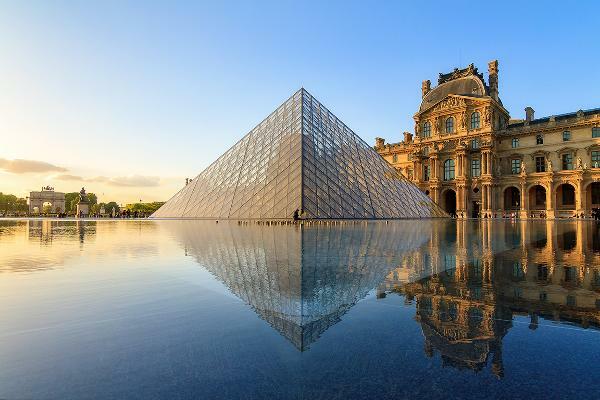 The list includes the 10 highest-attended museums in three regions: North America, Asia-Pacific and Europe/Middle East/Africa. 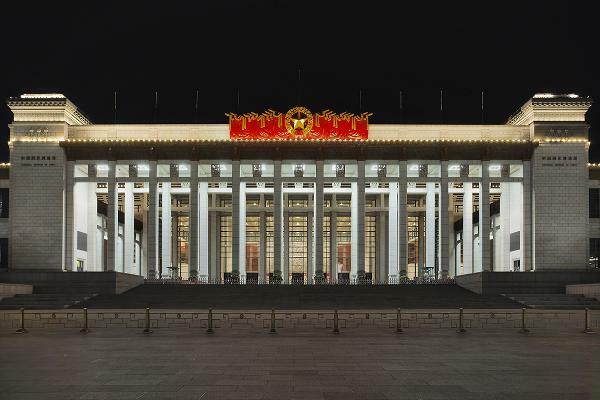 This museum, located on Beijing's Tiananmen Square, houses more than 1.4 million exhibits of China's 5,000-year civilization. 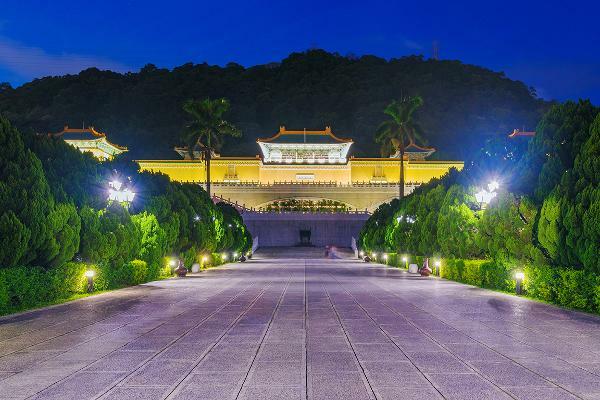 It contains thousands of priceless artifacts of calligraphy, ceramics, jade, and bronze dating from neolithic China to the late Qing dynasty. The oldest exhibit is the teeth of Yuanmou Man, dated 1.7 million years ago. 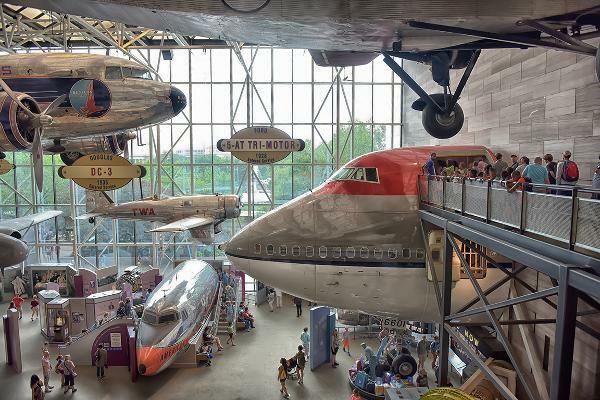 This free D.C. museum has the largest collection of historic aircraft and spacecraft in the world. 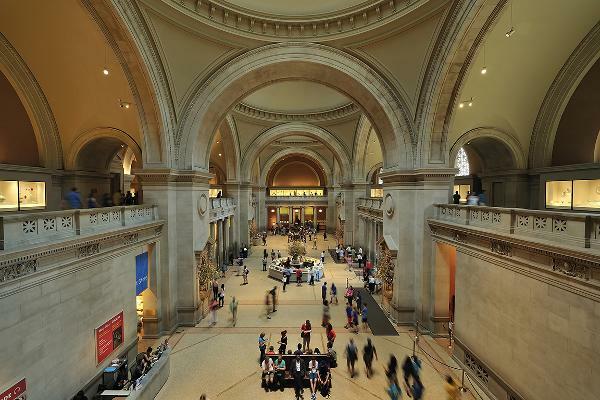 One of the largest museums in the world, the Met, founded in 1870, contains more than two million works of art spanning 5,000 years. 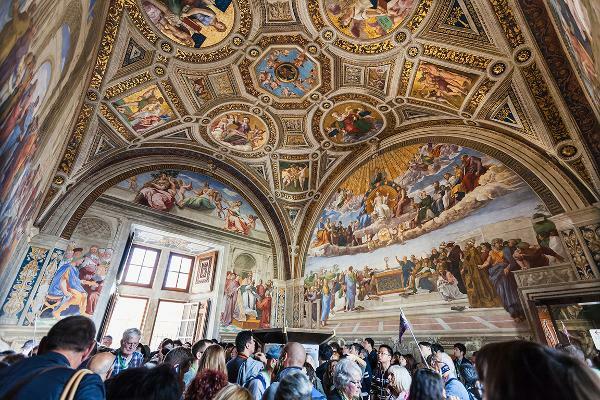 It has famous works by Van Gogh, Degas, Monet, John Singer Sargent, Matisse, El Greco and Vermeer. The oldest items at the Met are a set of flints from Egypt which date to between 300,000 and 75,000 BC. 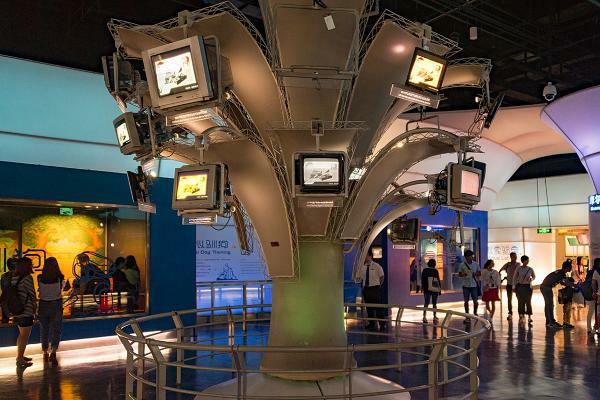 This fairly modern museum focuses on technology, with educational programs, multimedia exhibits and theaters. Above, the "Information Era" exhibit. This free museum is run by the Smithsonian. It has an extensive collection of natural history specimens and human artifacts, remains of dinosaurs and tools used by early man. Above, the African elephant in the Museum of Natural History. This free museum has some 8 million works in its permanent collection, encompassing a broad range of human culture and history. Much of it was obtained during the reign of the British Empire, and the museum's ownership of some objects is controversial. 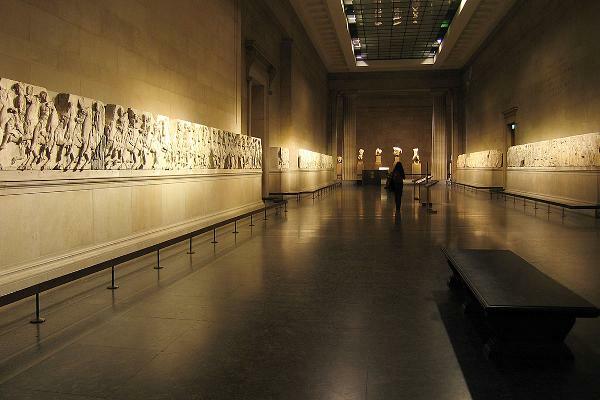 These include the Rosetta Stone and the Elgin Marbles, (pictured above) a collection of classical Greek marble sculptures that were originally part of the temple of the Parthenon and other buildings on the Acropolis, and are claimed by Greece. The Tate is the national collection of British art from 1900 to the present day. It contains well-known works by artists including Pablo Picasso and Paul Klee. 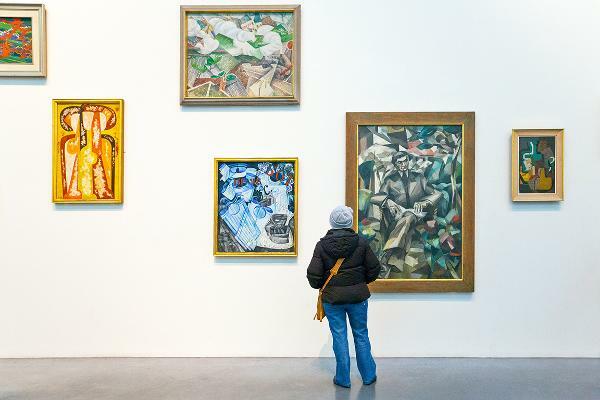 Above, the largest canvas in the photo is Albert Gleizes' Portrait de Jacques Nayral, 1911. The National Gallery of Art was conceived and given to the people of the U.S by Andrew W. Mellon, (1855-1937) a financier and art collector from Pittsburgh. The collection today includes works by Jan van Eyck, Goya, Rembrandt, Vermeer and Cézanne. 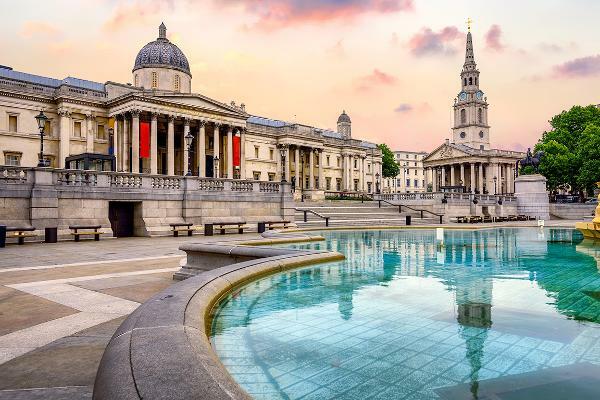 Founded in 1824, this museum in Trafalgar Square houses a collection of over 2,300 paintings dating from the mid-13th century to 1900. The American Museum of Natural History is considered one of the world's preeminent scientific and cultural institutions. 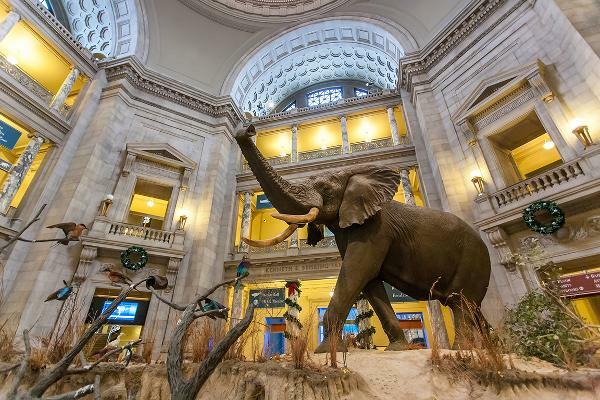 It has over 34 million specimens of plants, animals, fossils, minerals, rocks, meteorites, human remains, and human cultural artifacts and includes exhibits of taxidermied animals from North America, Asia, and Africa, including a 94-feet long blue whale. Above, the hall of biodiversity. 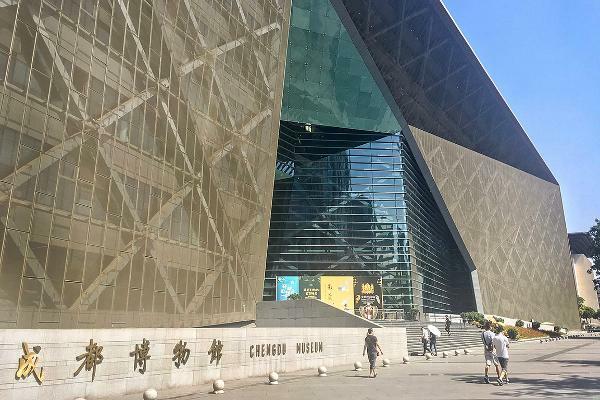 This museum has a permanent collection of nearly 700,000 pieces of ancient Chinese imperial artifacts and artworks spanning 8,000 years, dating to the Neolithic age. 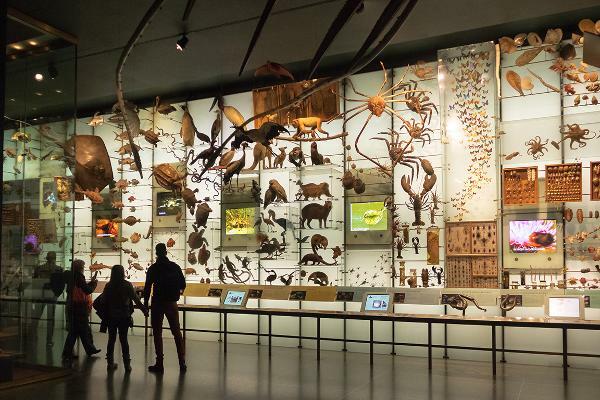 London's Natural History Museum has roughly 80 million items related to botany, entomology, mineralogy, paleontology and zoology, and includes specimens collected by Charles Darwin. Above, the world's most complete stegosaurus fossil was unveiled at there in 2014. The skeleton is 18 feet long and 9.5 feet tall, and has over 300 bones. 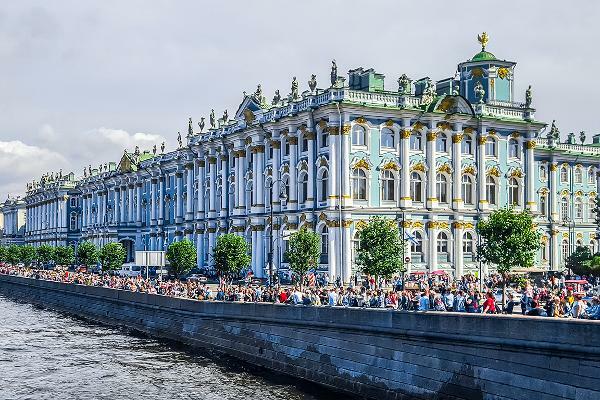 The second-largest museum in the world by gallery space, the Hermitage was founded in 1764 when Empress Catherine the Great acquired an impressive collection of paintings from a Berlin merchant. The museum is housed in the Winter Palace, a former residence of Russian emperors. 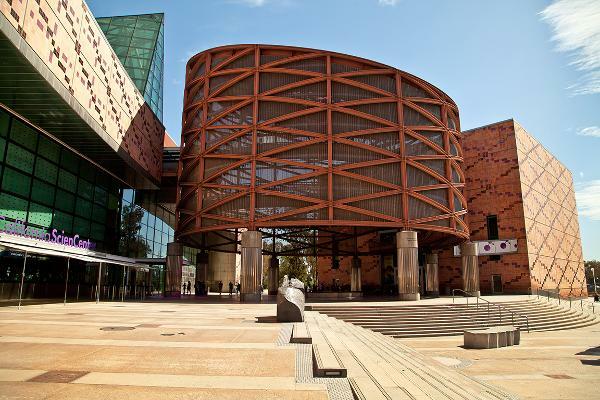 Established in 1988, this museum exhibits trends in science and technology including aerospace, energy, transport, materials and machines, information technology and environment through displays and interactive exhibits. Above, the main hall. The Museo Nacional Centro de Arte Reina Sofía is Spain's national museum of 20th-century art. Above, "Violin and guitar," by Juan Gris, 1913. National Museum Of American History, Washington, D.C. This free museum collects, preserves, and displays the heritage of the U.S.in the areas of social, political, cultural, scientific, and military history. Among the items on display is the original Star-Spangled Banner. 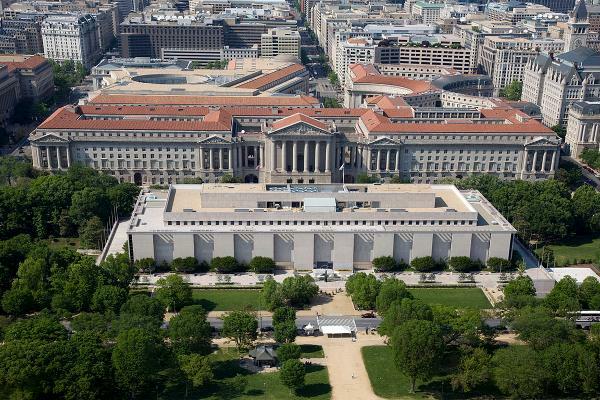 The museum is part of the Smithsonian Institution and located on the National Mall. 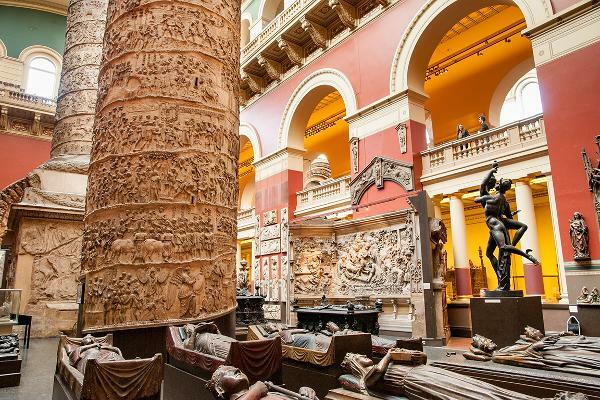 The world's largest museum of decorative arts and design, the V&A houses a permanent collection of over 2.3 million objects. It was founded in 1852 and named after Queen Victoria and Prince Albert. Above, the Cast Courts. This museum, established in 1929, houses a collection of more than 100,000 cultural relics. Above, a statue of a standing Bodhisattva in the museum. 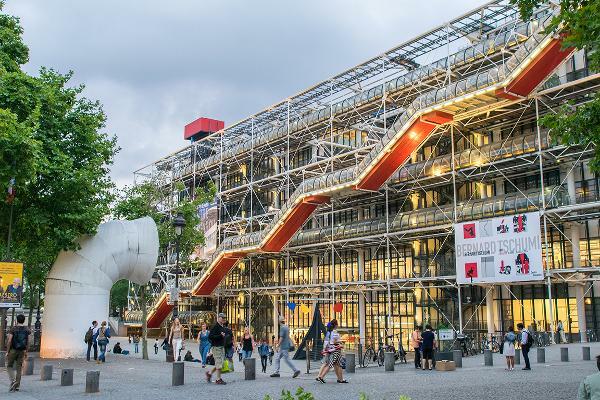 The Centre Georges Pompidou is home to the largest modern art museum in Europe, a vast public information library, and a center for music and acoustic research. It is considered an architectural marvel with its exposed skeleton of mechanical systems in brightly colored tubes. The collections here include over 350,000 artifacts of history and natural science. 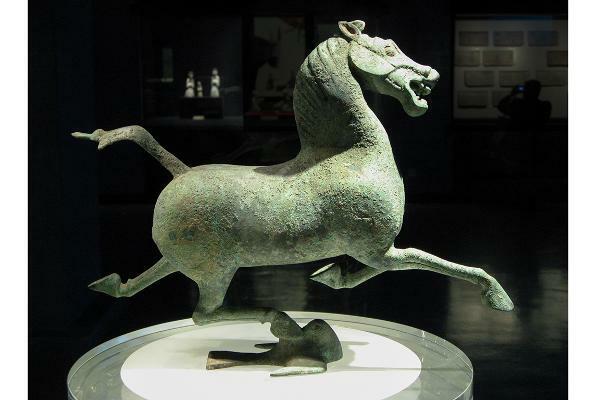 Above, the Flying Horse of Gansu, a bronze sculpture from Eastern Han dynasty, around the 2nd century AD, is a major holding of the museum. 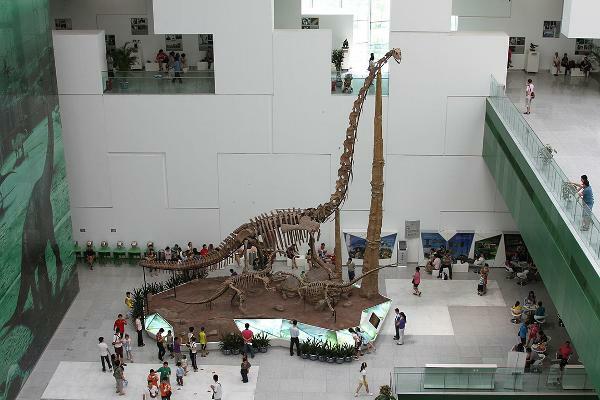 With an area of 70,000 square meters, this is one of the largest museums in China. 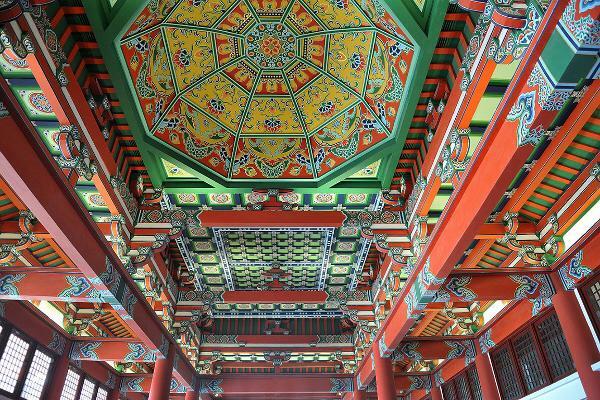 It has extensive collections of relics, paintings, calligraphies, and ancient books reflecting Chinese culture and history. 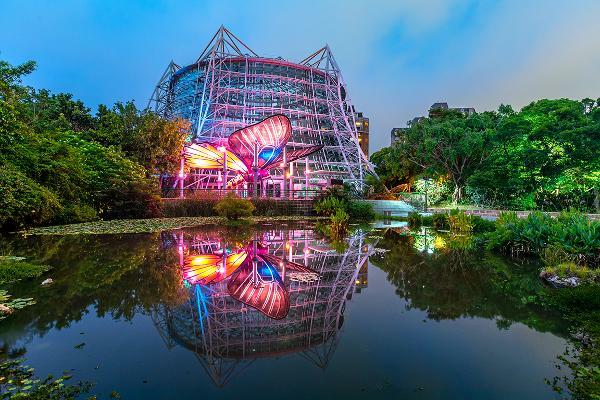 This 22-acre natural science museum includes an IMAX theater and a botanical garden. Above, The tropical rain forest greenhouse. Learn about the history and culture of the ancient city of Chengdu, which dates back 6,000 years. The museum opened in 2016. 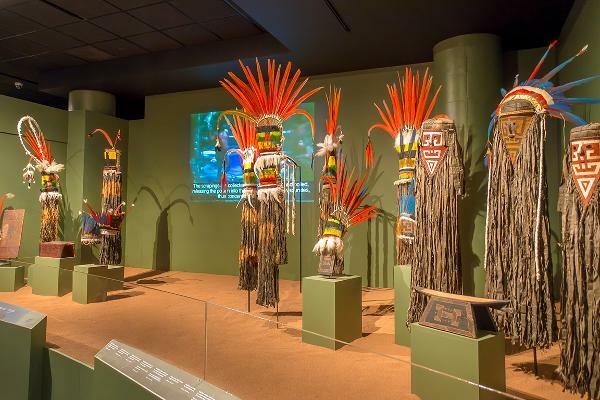 Exhibits include extensive displays of puppetry and shadow plays of China. This is the flagship museum of Korean history and art in South Korea and is the cultural organization that represents Korea. It has over 220,000 objects in its collection, as well as a children's museum and outdoor exhibit areas. Devoted to post-1860s art, MOMA is considered one of the largest and most influential modern art museums in the world, and includes works of architecture and design, drawing, painting, sculpture, photography, prints, illustrated books and artist's books, film, and electronic media. It includes works by Gauguin, Van Gogh, Matisse, Rousseau, and Cézanne. 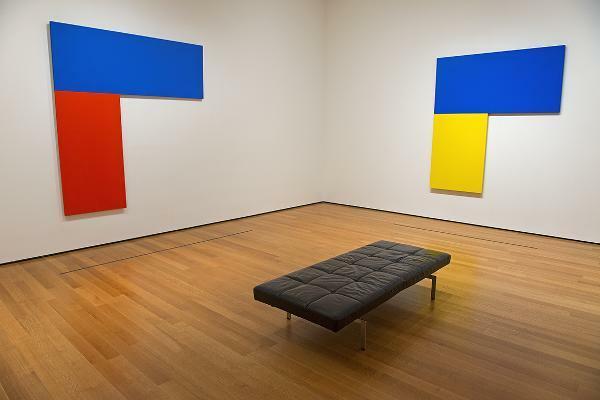 Above, two paintings by Ellsworth Kelly. National Museum Of African American History And Culture, Washington, D.C. This Smithsonian Institution museum was established in 2003, and seeks to understand American history through the lens of the African American experience. Displays include powerful objects such as iron shackles, Harriet Tubman's shawl, and a 1971 poster of Black Panther supporter Angela Davis. 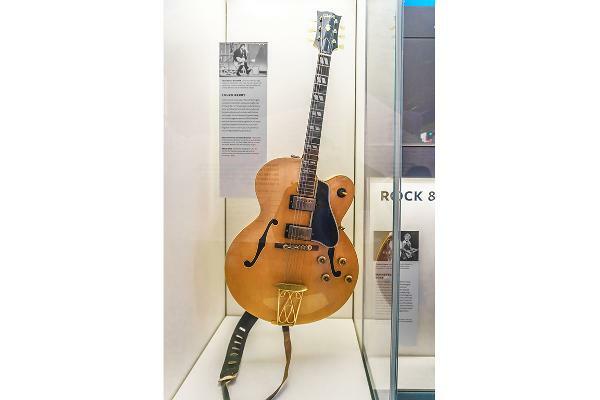 Above, one of Chuck Berry's guitars on display at the museum. The museum also has Berry's 1973 Cadillac. 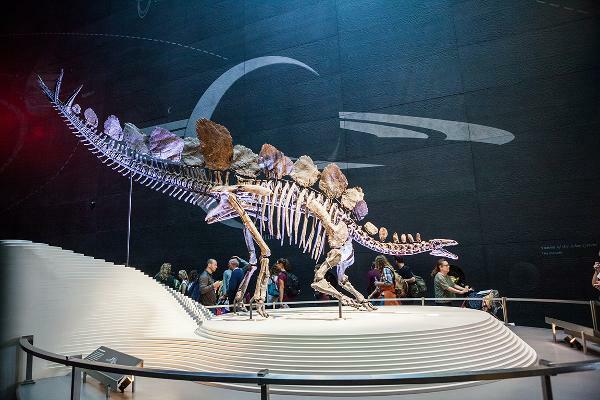 This Houston museum is packed with a planetarium, a giant screen theater, a butterfly center, and over a dozen permanent exhibit areas that examine astronomy, space, science, Native Americans, paleontology, energy, chemistry, gems and minerals, seashells, and Texas wildlife. Above, a display of Native American artifacts. Billed as the West Coast's largest hands-on science center, this museum's permanent exhibits include the Space Shuttle Endeavour and other prominent aircraft and spacecraft.